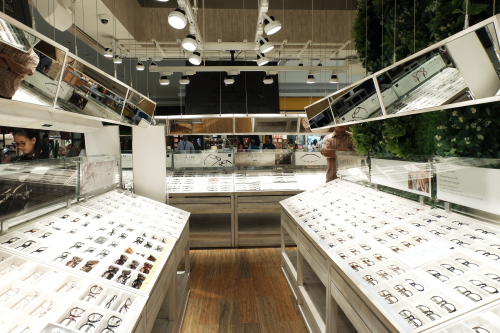 Heya, the leading optical store in Japan is finally here with over 1,500 styles to choose from, whether it’s basic and functional or stylish and fashionable! 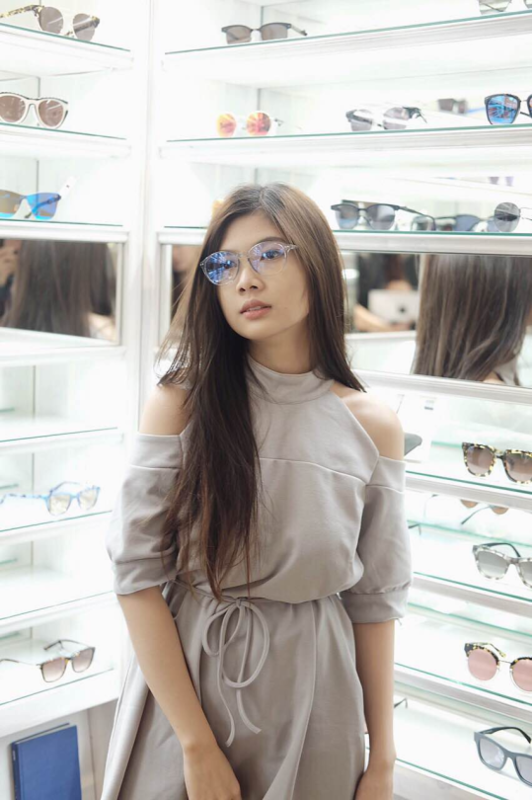 Known from its quick 20-minute processing time, you’ll discover a hassle-free experience you won’t get from any other eyewear store. 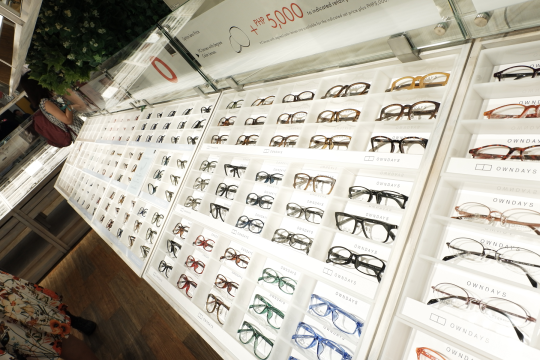 As you enter an Owndays store, notice a huge difference from the traditional optical retailers in terms of the wide open concept store design, which allows customers to touch and try over a thousand different styles of frames freely. 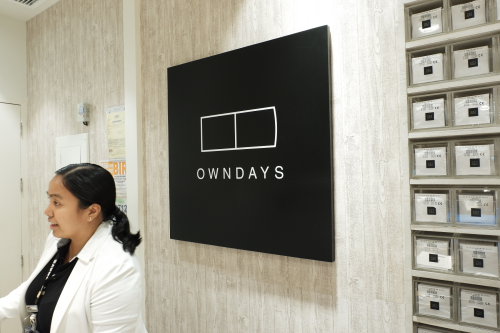 Starting from Php 2,900-Php 6,990 (lens included), the affordable yet high quality frames of Owndays have gained huge local popularity leading to the opening of 8 locations as of the month. 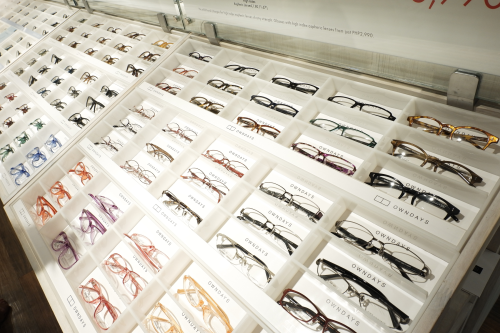 The price packages on frames are inclusive of high quality multi-coated lenses. 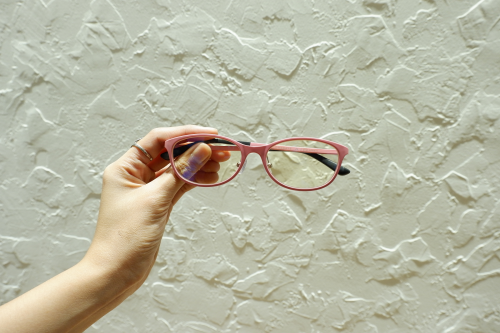 Customers who have higher grades need not worry as there are no additional charges for ultra-thin lenses. 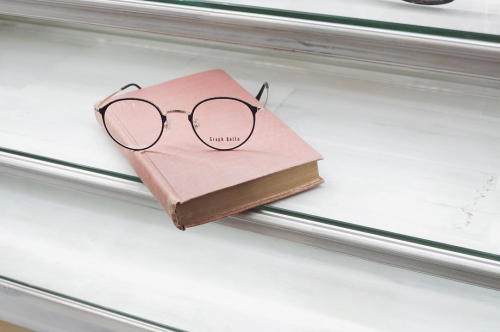 Since it is both practical and stylish to own more than one pair of glasses, Owndays offers an additional 25% discount to all subsequent frames (applied to the cheaper pairs). 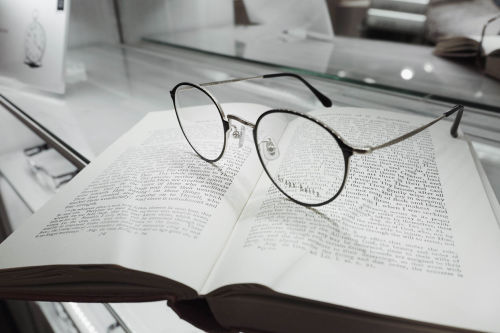 Customers can either choose to have their vision checked by the PRC Licensed Optometrist in the store, bring an existing prescription, or have their existing pair of glasses copied. 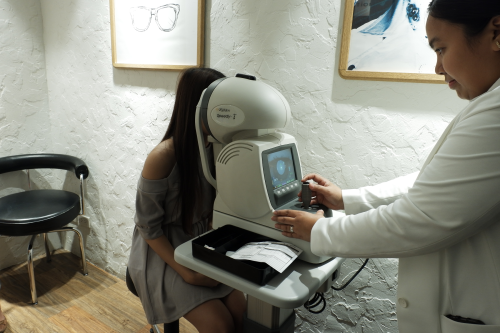 Owndays’ in-house PRC Licensed Optometrists use the latest optical machines to test your vision. 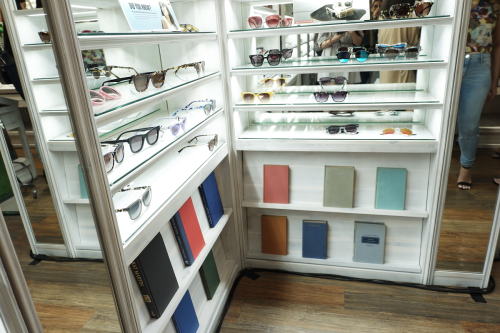 After choosing your frames and having your eyes checked, you can bring home your Owndays glasses in just 20 minutes. Yes, it’s as easy and as convenient as that! 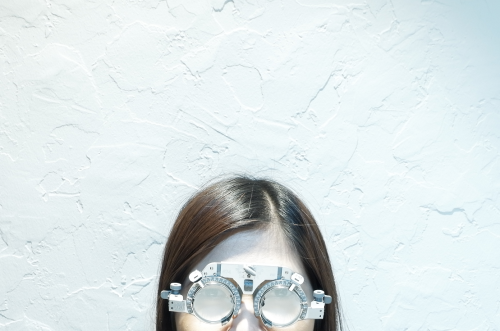 The process is simple (all-in-one pricing system), fast (20-minute processing time), and reliable (high index aspheric lenses). 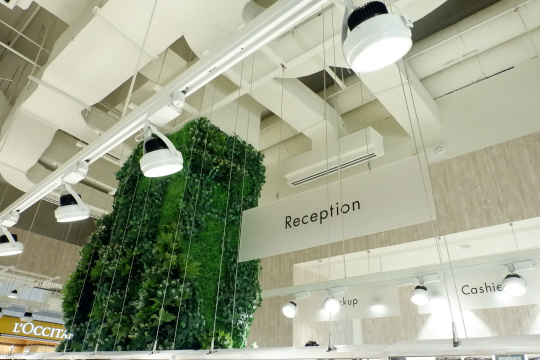 All photos taken using my Fujifilm X-A3.